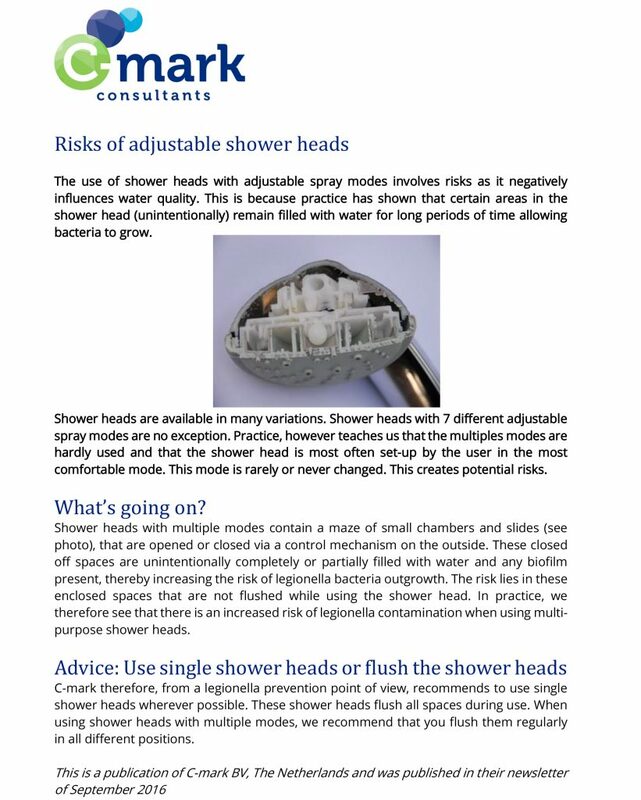 Bacteria / Legionares in the shower head and shower hose? Home / Blog / Uncategorized / Bacteria / Legionares in the shower head and shower hose? We found some interesting articles that showers with multiple spray modes can be a source of legionella, especially since most users don’t change the modes. Water remains behind in these seperate chambers, which can lead to the growth of bacteria such as legionella. Especially since bathrooms are a warm place, this is ideal for bacteria to grow. Sparcio’s Pluvento AirShower with Oxijet technology, not only has one great comfortable shower mode avoiding this risk, but also allows all the water to flow out of the hand shower and hose after use. 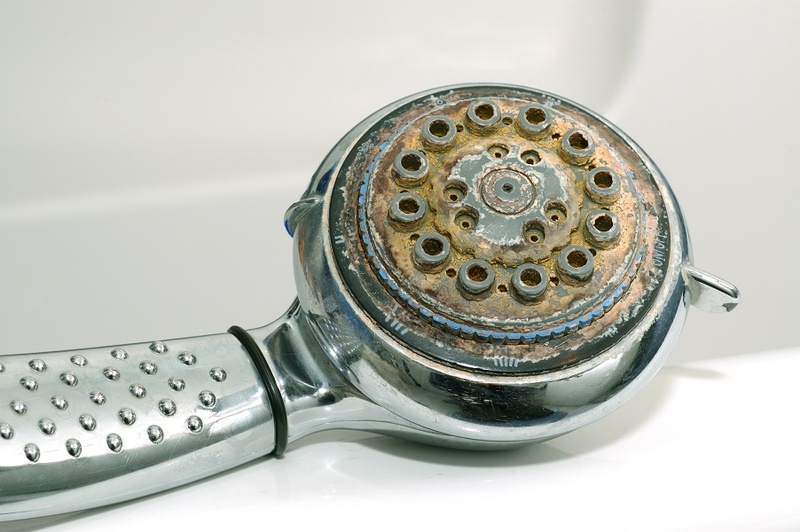 With no stagnent water remaining in the shower, this reduces the chance for bacteria to grow. Shower heads can be a place bacteria can grow. 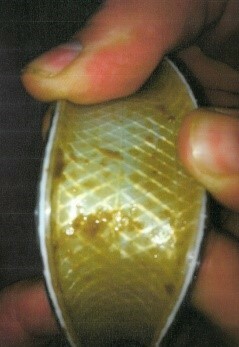 Shower hose with biofilm. Potential source for bacteria to grow such as legionaires. Water saving only about water saving? Sparcio mission is to make every drop count. We develop and sell innovative water saving solutions for consumers and business.